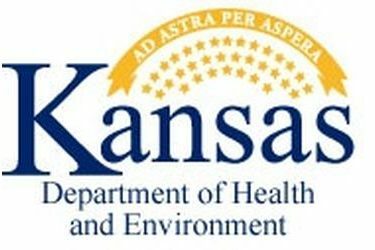 TOPEKA – The Kansas Department of Health and Environment (KDHE) has awarded approximately $900,000 to county health departments for implementation of community-level responses to the opioid crisis in Kansas. The funding for these efforts is from the Centers for Disease Control and Prevention’s Opioid Overdose Crisis Response Cooperative Agreement which was awarded to KDHE earlier this fall. The county health departments receiving awards are Barton, Crawford, Finney, Franklin, Geary, Harvey, Johnson, Labette, Mitchell, Neosho, Pottawatomie, Rawlins, Reno, Riley, Sedgwick and Stevens. Funded county health departments will have representatives participating in a kickoff event Thursday, December 13 from 9:30 a.m. to 4:00 p.m. at Wichita State University, Old Town, 238 N. Mead.